Offered year round. They range in age from babies to adults. Except for the infant classes, the classes meet 6 times and are 45 minutes long. Class size is usually 4 participants. During the school year, classes are offered in the evenings. During the summer, classes are offered throughout the day. 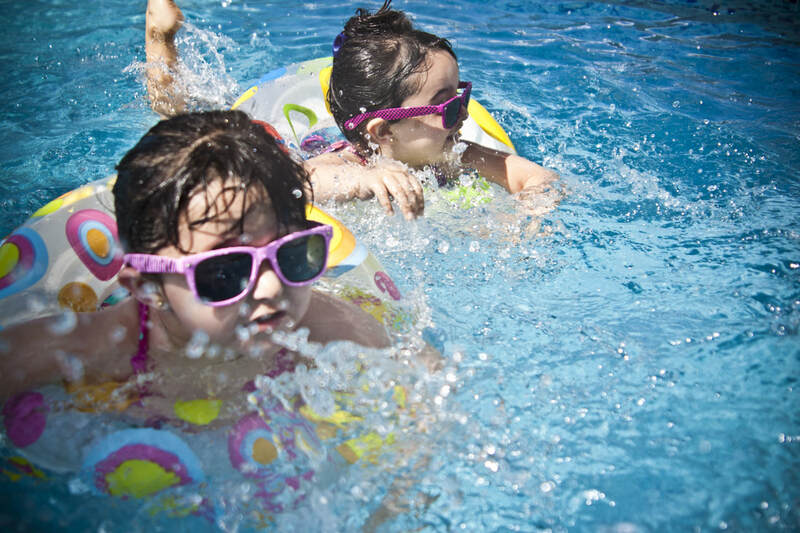 Swim lessons require an additional fee for members. Classes are open to non-members as well but at a higher rate than for members. Several classes are offered during the week. 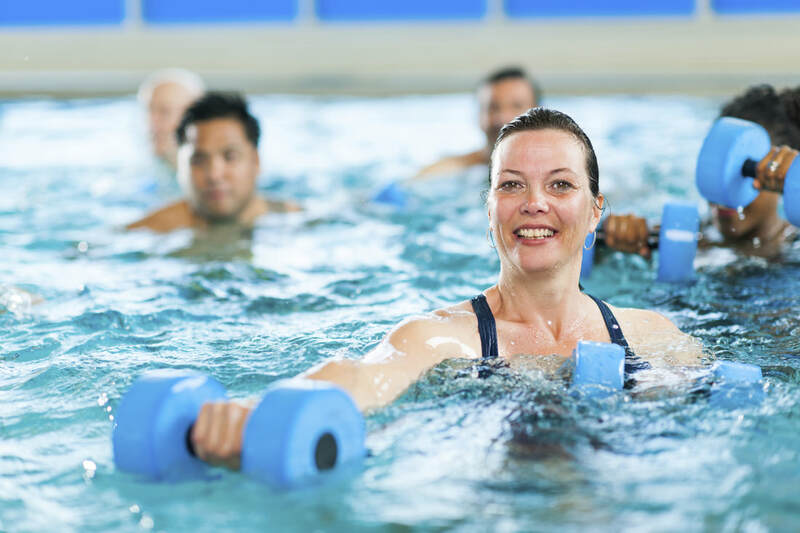 These include deep and shallow water classes that take place in the lap pool and arthritis classes that take place in the therapy pool. Consult the schedule for days and times. No fee for members. LASO is a year round, competitive swim program. The main practice takes place every afternoon from 3:45 – 6 pm. The team competes in meets in the local area as well as the east coast. 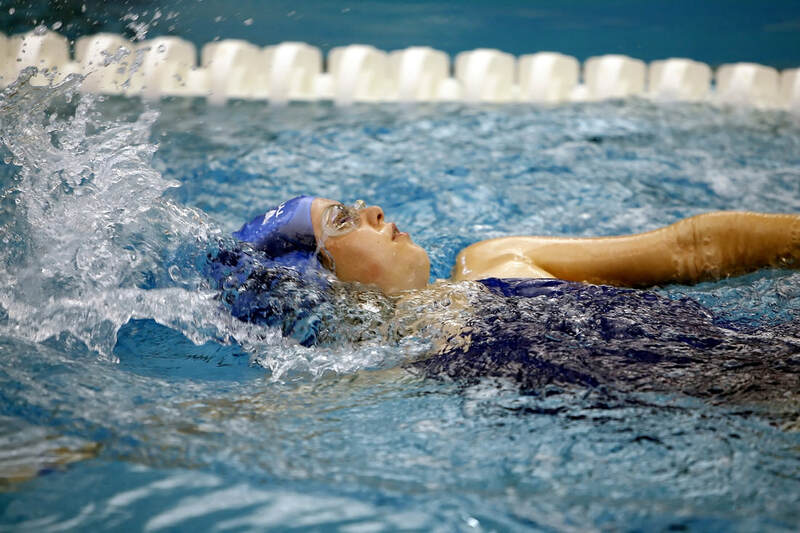 ​Swim team participation requires an additional fee for members and for non-members a slightly higher fee. This is a pre-swim team class offered to those who think they might be interested in swim team. 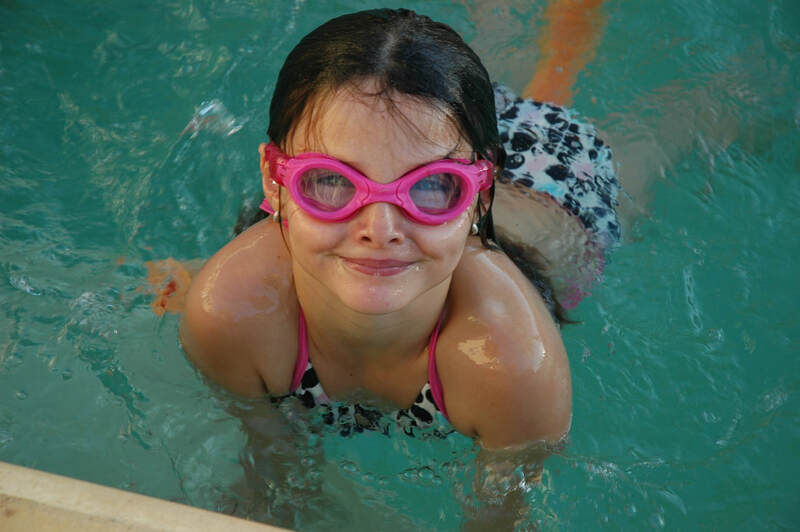 Participation in the Developmental Swim Team requires an additional fee for members. Classes are open to non-members as well but at a higher rate than for members. This program takes place from November through February. This is a highly competitive program that practices 1 ½ - 3 hours each day competing with local school teams. The season ends with districts, regions and the state meet. Pool use fee is paid by donations from local businesses. This program brings in all the 4th grades from Smyth County for 3 days of aquatic exposure. 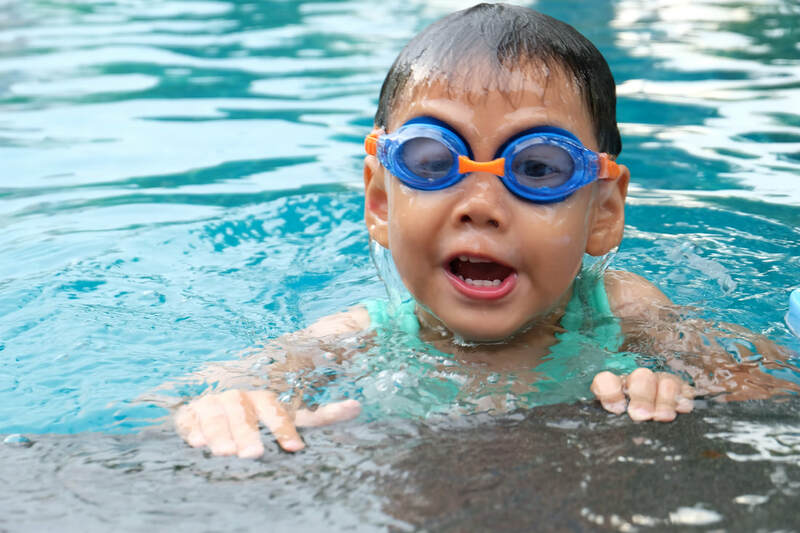 The children learn 8 important rules to be safe around all aquatic facilities. They have the chance to improve their swimming skills with instruction followed by free time for fun at the end of each hour long session. No fee and transportation is provided by the Smyth County School System. This group meets twice a week for an hour each time and swims 2000-2200 yards each time. It gives those “older” swimmers that want to continue to swim a structured workout and makes swimming fun because of the group setting. Pool parties are offered to both members ($100.00) and non-members ($125.00). All parties require a $25 deposit. These fees cover use of the pool and classroom for 2 hours and up to 20 participants. Times for parties are Saturday and Sunday, 2-4 pm or 3-5 pm. The pool is still open to members during this time. Registration is suggested 2-3 weeks prior to your request. In the spring of each year, LWC offers a lifeguard certification class to those who want to become lifeguards. 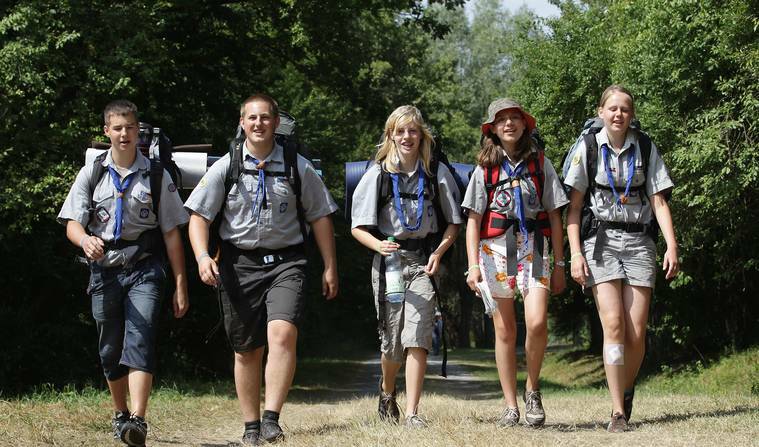 The class is 31 hours of instruction and is taught by a Red Cross Certified Instructor. During the school year, we host the MSHS and MIS special needs children for swimming one day a month. During the summer, we host physical therapy and their patients to use the therapy pool and lap pool for therapy to students from Mt. Rogers. No fee for classes during the school year. ​At various times during the year, troops come to the pool to work on their swimming merit badges or to improve their swimming skills in order to pass certain skills test. LWC staff provides instruction and supervision as needed. Pool use fee required for non-members.